Transgressive | The Antlers - ‘Burst Apart’ OUT NOW! The Antlers - ‘Burst Apart’ OUT NOW! 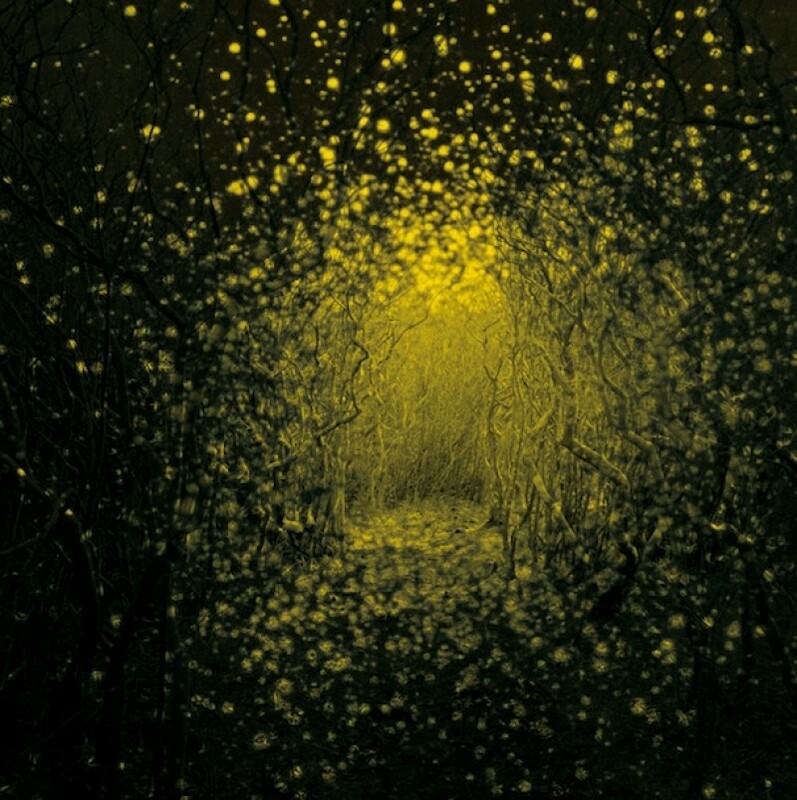 The Antlers, 'Burst Apart' is officially available to buy. This is the first release by the band on Transgressive Records and has received with incredible reviews unanimously (Pitchfork, The Guardian, drownedinsound).